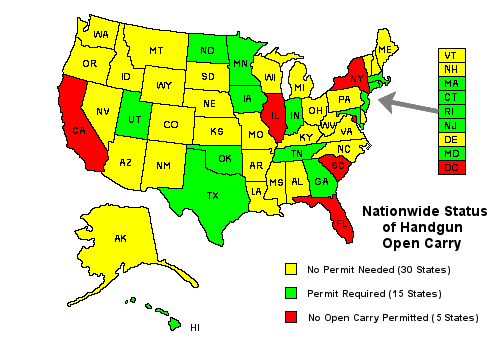 Pingback: Open Carry in Mississippi - July 2013??? Pingback: How important is a "Pinned Barrel" on a lil Model 37 2" bbl? 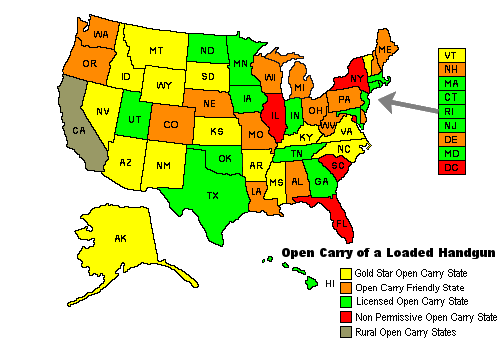 Pingback: The PJ Tatler » Wendy Davis Supports Open Carry Now? Seriously? Pingback: Tennessee Gun Laws have changed.